Welcome to Miami MacArthur South’s School Information Page. As an alternative educational setting, it is with great pride and anticipation that we provide the unique educational services needed to address emotional, social, behavioral, and academics concerns. Miami MacArthur South’s teachers are afforded the opportunity to design their curriculum around the relevant issues students are faced with. 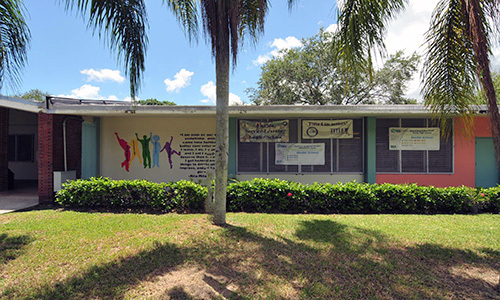 The Faculty and Staff at Miami MacArthur South are committed and dedicated to support the learning needs of the most fragile youth in the Miami Dade Schools’ District. We look forward to working with you and supporting the development of your child. Enjoy your browsing through the school’s website.